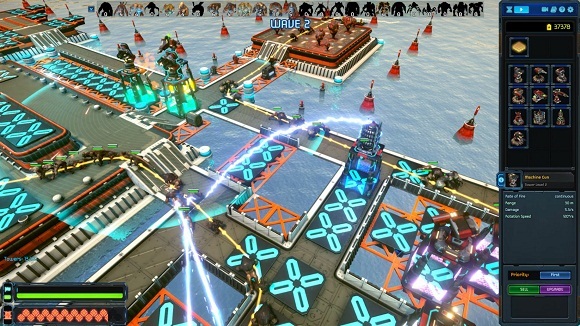 Defense Task Force is an infinite waves tower defense game for PC. 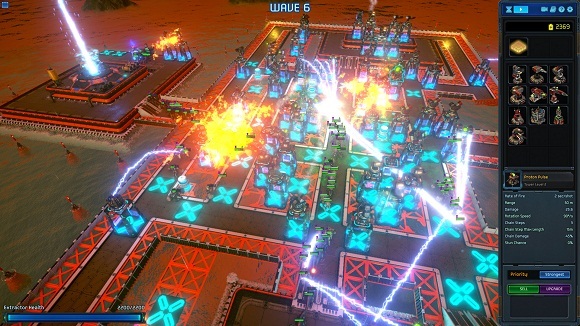 Featuring Large Scale Procedurally Generated Tower Defense Battles with FPS Quality Visuals. 10 tower types with different attack behaviours, each with 3 upgrade levels, plus many levels of boosts. 25 species of enemy alien units plus 3 which are spawned by other enemy alien units. Enemy alien classes include Regular Units, Swarmers, Racers, Cloakers, Healers, Boss Units and Spawners. 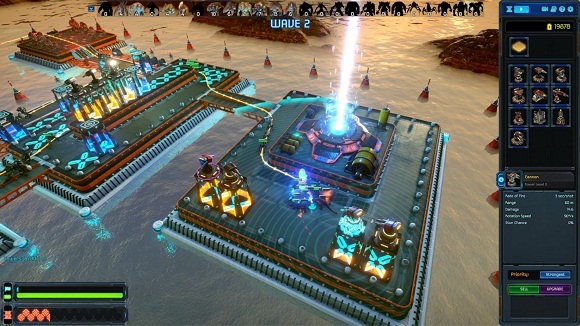 Your role as commander is to defend the platform that’s built to harvest energy and power Earth. 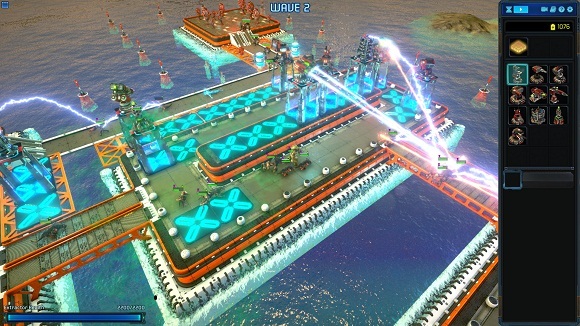 You can defend by strategically building fortification towers to defend the harvesting platforms against aliens called Kraken. 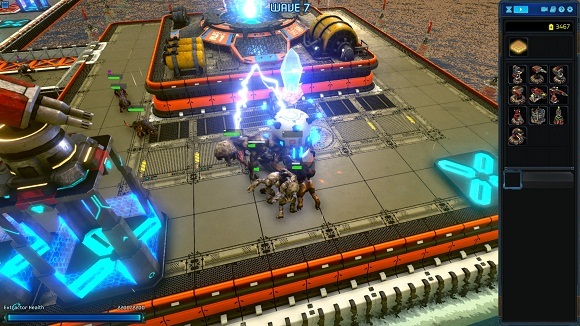 As commander it’s upto you how you use your resources against the Kraken. In order to emphasis the in game graphics quality game trailers were created using the actual game engine.